When using our Top Feeder with Lid you will require Hive World’s Top Feeder Rim which is specially made to protect it. It makes a nice attic space in your hive for insulation above the hive mat to contain your top feeder for ease of access. This rim is 75mm approx deep. 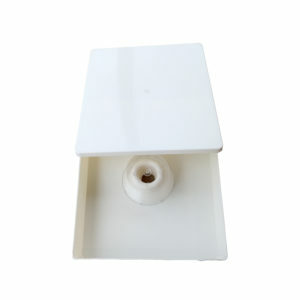 is necessary when using our Top Feeder with Lid (HCM-BF10) to provide a frame to place your feeder inside. constructed from the same quality NZ produced wood as our full depth and 3/4 depth hive supers . 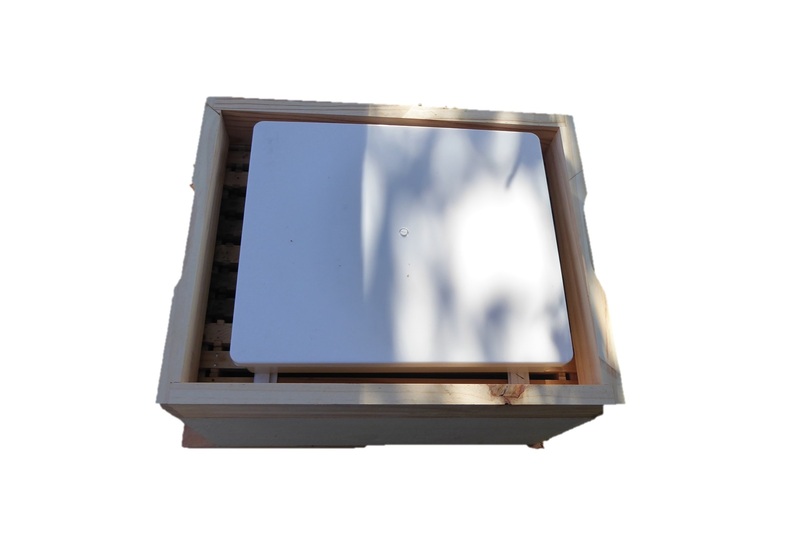 The top feeder rim sits on top of the hive mat under the hive lid consequently providing just the right amount of space to install your feeder. is 75mm deep (1/3 depth of a super). is supplied flat pack for economy and ease of shipping. Alternatively, we can assemble, paraffin dip and paint for a small extra charge if you require.